You look high and low for every bit of documentation about your ancestor you can locate. 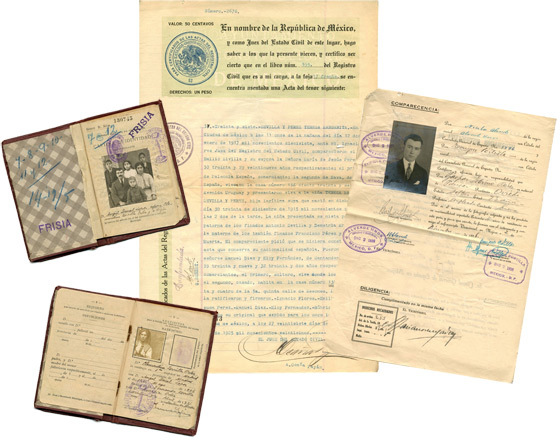 Those found journals, vital records, documents help prove and clarify the bits and pieces about the life of an ancestor. So when a new document is located you want to understand everything written on it … only problem can be is if it was written in a language you can not read or translate. Problem!! With thousands of people around the globe also interested in genealogy, there is help available. One of the Facebook sites is: Genealogy Translations. 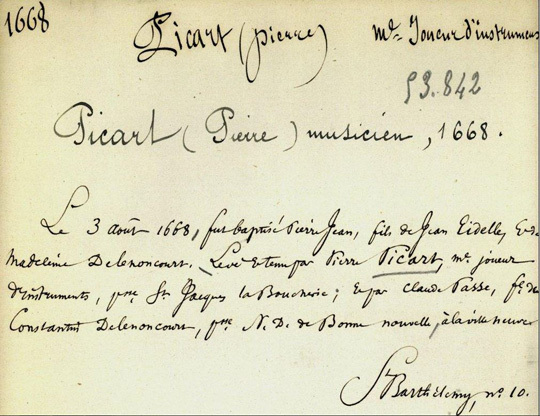 Just like it sounds, it provides assistance to others in the translation of their genealogical documents. Volunteers offer a translation of genealogical documents including vital records, letters, foreign census, obituaries, and more, in languages including – Dutch, French, German, Hungarian, Italian, Latin, Polish, Russian, Spanish, Swedish, plus others! Like most Facebook groups, you would have to be admitted. 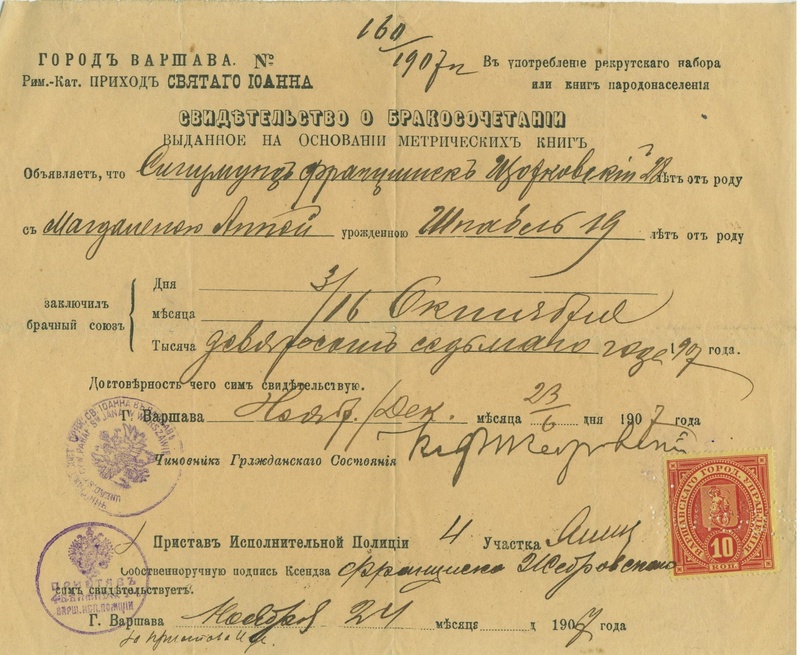 Two questions would be asked: 1. a short description of your interest in Genealogy Translations, and 2. an agreement to read the PINNED POST (see “Announcements”) upon admittance to the group. You must answer BOTH these questions in order to be admitted. There are over 11,000 members accepted to date on this site, those who need assistance and those offering help. All those to help with a translation are volunteers and not paid, so professional paid family researchers would not use this site. 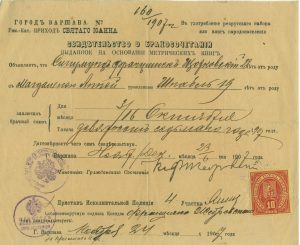 Once you are a member of this Facebook site ‘Genealogy Translations‘, more details of how to submit your vital record or document to be translated is provided. Reminder, there could be any number of items needing translation, even if it originated in the United States. Many documents, headstones, pamphlets, photos, newspapers, travel documents, maps, etc. were still written for years in one’s native language even if the family or individual had been in America for years. Being global with social media does have many advantages. 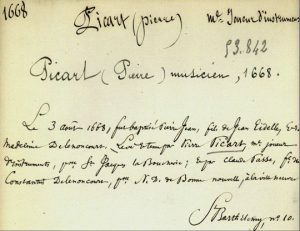 Photos: 1668 musician called Pierre Picard; 1907 German marriage certificate; and various Spanish documents.